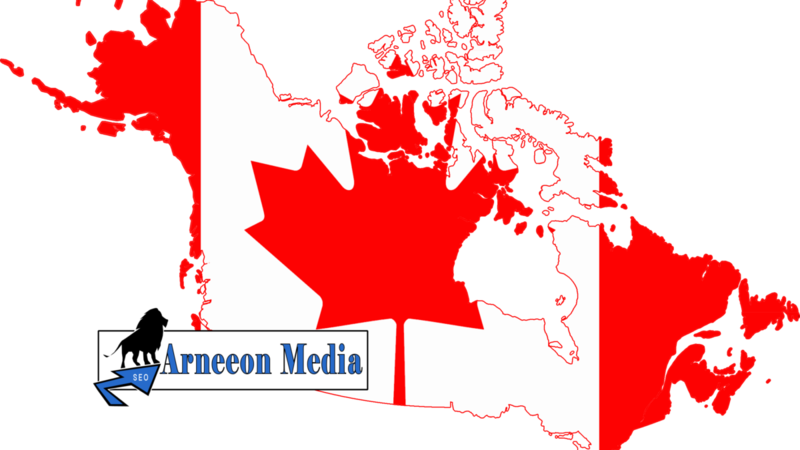 It’s no secret that Arneeon Media is Canadian made, and proud of it. We are located on the beautiful West Coast of BC, surrounded by nature. Ocean, Mountains, Trees, Beaches, Lakes and wildlife! But does it really matter? The answer is NO and that is the point of this page. An SEO and Digital Marketing company can do business for clients virtually anywhere. 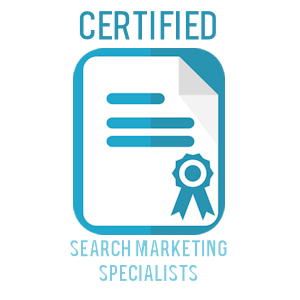 We may be helping you optimize your website to reach the highest ranks for keywords that you want to be found under. We may be managing your pay-per-click campaign on Adwords, or your favorite Social Media platform. Our location relative to you is simply not a factor in this immense online space. This is a great benefit to companies and individuals especially if you reside outside of Canada in a Country with a currency more valuable than the Canadian dollar (CAD). 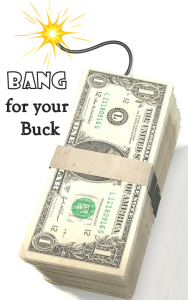 A simple contract with a focus on one keyword at $500USD/month may actually get you more then one keyword including the reports, stats and comparisons because of the conversion factors. We can work internationally and even target for local searches and the usual PPC campaigns.